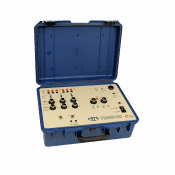 The Doble TDR9100 Circuit Breaker Analyzer is a state-of-the-art circuit breaker test set for testing all types of circuit breakers with efficient and accurate performance measurements. 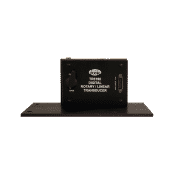 The TDR9100 provides measurements for main and auxiliary contact timing, mechanical motion analysis, analog values, resistance and capacitance. 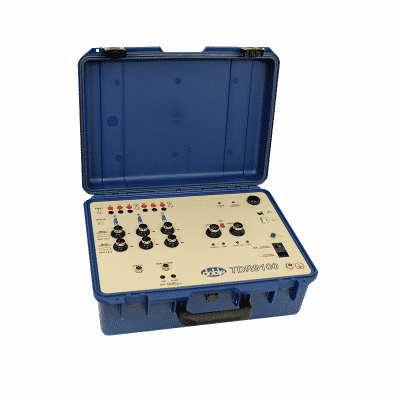 Use this inclusive, rugged and field-portable instrument for simple and complex testing of circuit breakers. 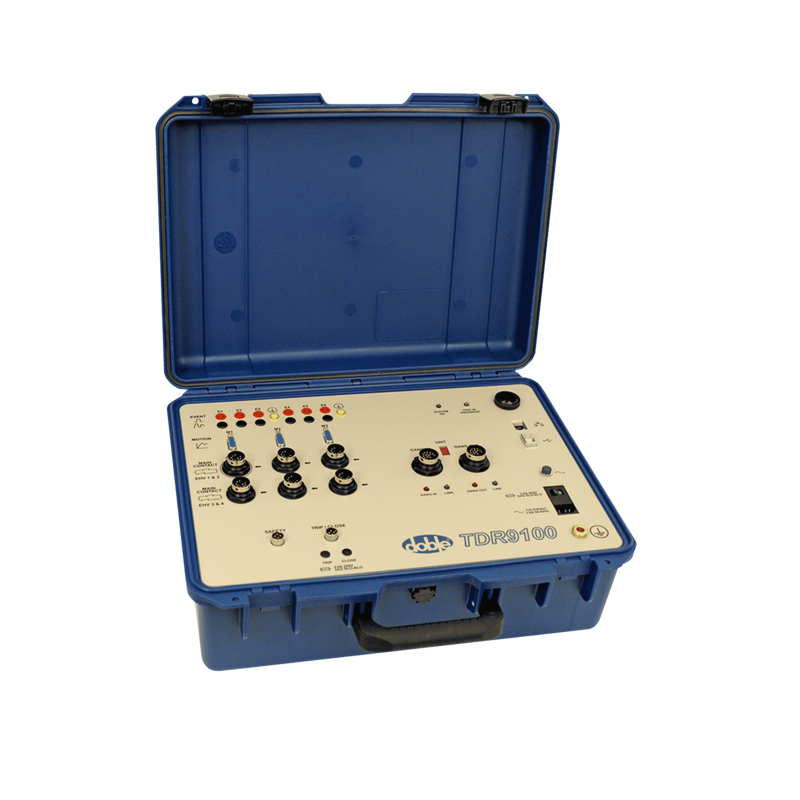 The TDR9100 controls circuit breaker trip and close commands and supports the following operations: Trip (O), Close (C), Reclose (O-0.3s-C), Tripfree (CO), O-CO, O-0.3s-CO, First Trip (O), Slow Close (C). 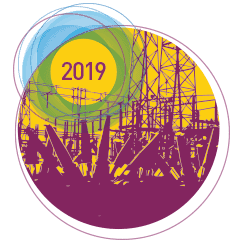 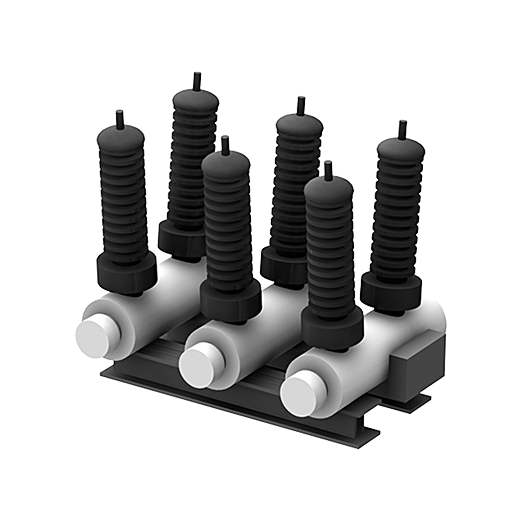 Immune to Interference – the accuracy of test results is unaffected by the severe conditions of electrostatic and electromagnetic interference that are normally present in harsh substation environments. 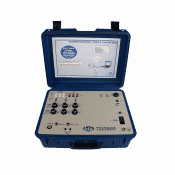 Doble’s TDR circuit breaker test equipment can record even more data when they are combined with the transducers, clamps, cable kits and other accessories.